Ginger is a beautiful and also very useful plant. The plant looks like bamboo and it belongs to the family of the Zingiberaceae, whose underground stem is a horizontal Rhizome prized for its aroma and spicy flavor. 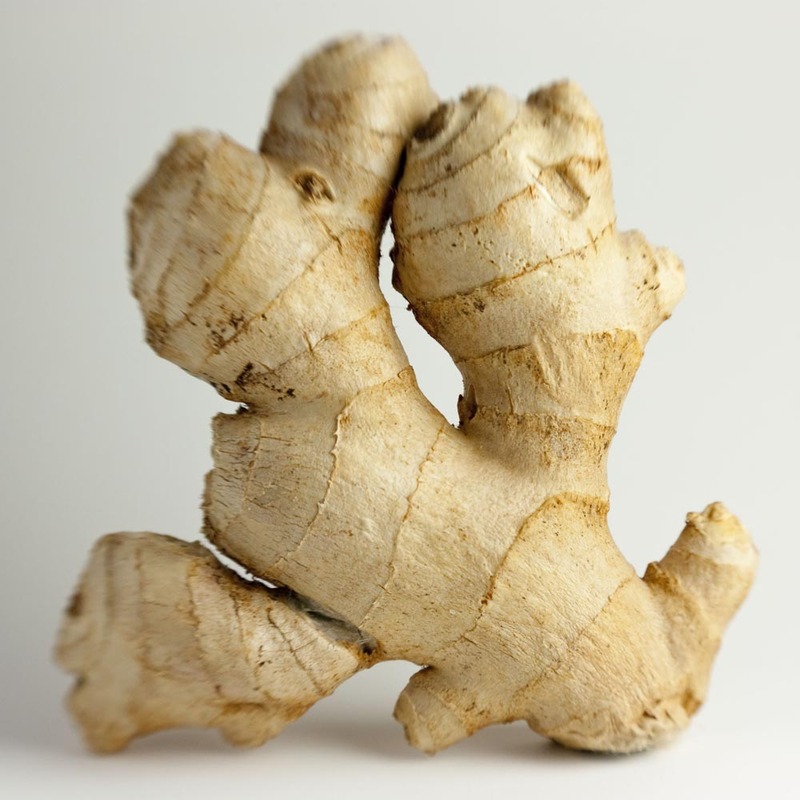 In addition the gingers is a food with multiple beneficial properties of ginger for health and that can help in certain conditions and ailments. We can also use a tuber to spice our recipes and give them a special touch. 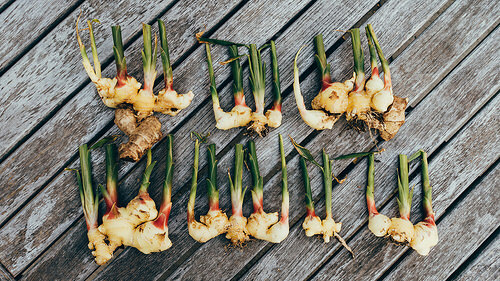 With this Dinzie article, we’ll explain how you can grow ginger at home, quick and easy, step by step. There are basically two ways to plant ginger, in a plastic bowl or on the ground. Then the steps to follow. To plant the ginger and it grow we have to cut this harder layer which covers the ginger and expose it to the Earth. Cut with a little (or big) piece of root. We will put the root of ginger cut side looking at the floor, buried about 3 cm. Then we’ll cover the root of ginger with quality land, let Ginger just hover a bit from its root. Is important that land is rica and plant the ginger in a cool place but not you much wind. Planting indoors any time of the year is good to plant the ginger. Ginger is a plant that grows quite fast, you’ll see that in two weeks is beginning to look like the photo. After a few weeks, so it is the plant of ginger that I cultivated. The trick is to grow ginger well give many hours of light and water them abundantly in small quantities. Ginger is a plant that grows well in moist fertile soil in warm areas, but during the winter. Another interesting option is to plant the ginger in pots and leave them in little hot summer areas and inside at night. To collect the ginger we can do it as root is near the surface, are often small leaves on the ground that can be selectively cut for culinary use. Begin harvesting about four months of the season and choose roots around the outside edge of the pot. At the end of the growing season, when the leaves begin to fade, boot root plant. Ginger is a plant that does not like cold temperatures, so be careful in winter and early spring.